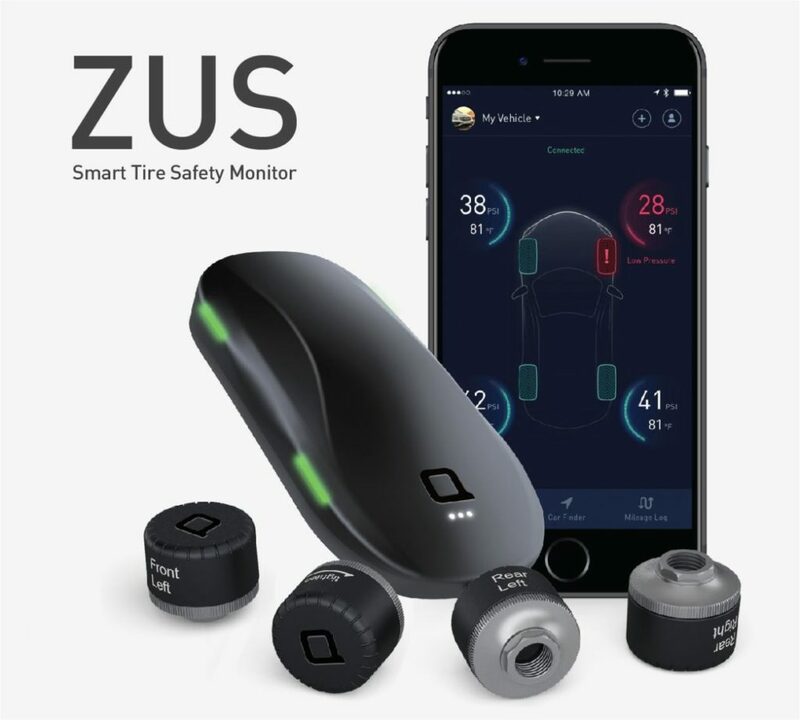 There are so many choices in the market for home security technologies nowadays, however it takes to do your part in digging into the facts before settling on a purchase. This holds true especially for solutions that carry a steep price tag – although some better options need not be expensive. 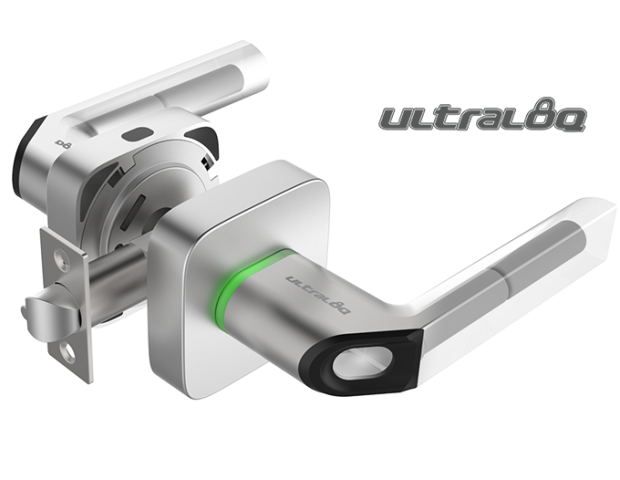 One good example of a home security solution is the newest addition to the Ultraloq series of smart locks, the UL1. UL1 presents not only one, but three security options for you to easily and effortlessly secure a room or an entire home. 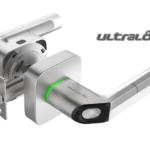 The Ultraloq UL1 offers the advantage of a universal fit, meaning you’ll never have to drill your door or use other intrusive methods just to install it. It’s designed to fit almost any existing standard door, and can be installed in a matter of minutes with just 5 screws – no professional help required. It also features a visually striking design that is a welcome addition to your home. An ergonomic handle bar adapts to the natural door unlocking movement of your hand. The most unique feature of the UL1 is its biometric fingerprint identification. Thanks to its built-in fingerprint sensor that works in parallel with a highly secure bank-grade, 128-bit AES encryption algorithm, your fingerprint is stored safely in a digital enclave. The UL1 will only be made accessible by you when the sensor detects your fingerprint in just half a second. 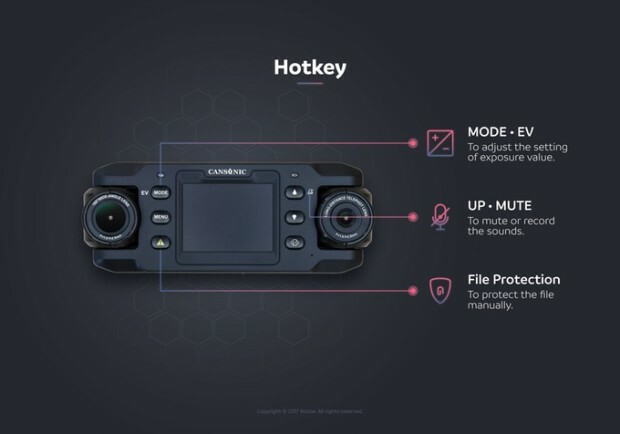 In addition to its unique and highly secure fingerprint-enabled access, the UL1 also supports secure entry via the smart key fob option or via your linked smartphone via a Bluetooth connection. Similar to smart cards that use near-field communications technology, you can use the contact-less key fob to seamlessly unlock your door with ease. The key fob can also be shared with guests, so it’s easy to rent out your home or apartment and give them secure access with your permission. If you own a smartphone, you can take advantage of a shake-to-unlock feature with the Ultraloq UL1 mobile app for iOS and Android devices. 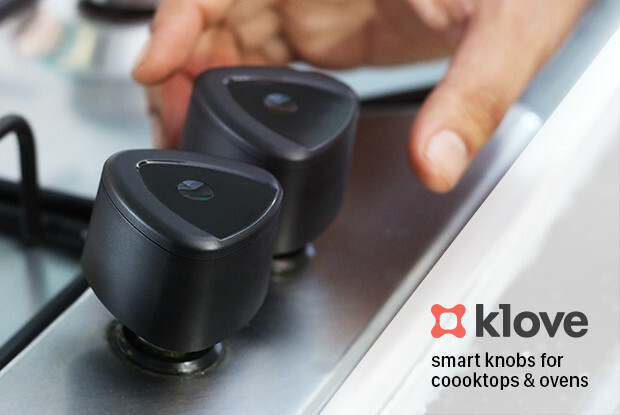 Using a secure Bluetooth 4.0 connection, your linked smartphone can serve as an authentication device for your door. The UL1 mobile app also provides custom control over your desired security level. There are three locking modes available, featuring automatic relock, administrator-enabled access, and free passage modes. With normal use, the Ultraloq UL1 can last for up to an entire year with four AA batteries. If you’re in the market for an affordable yet fully-featured smart home security solution, the Ultraloq UL1 is one worth considering. 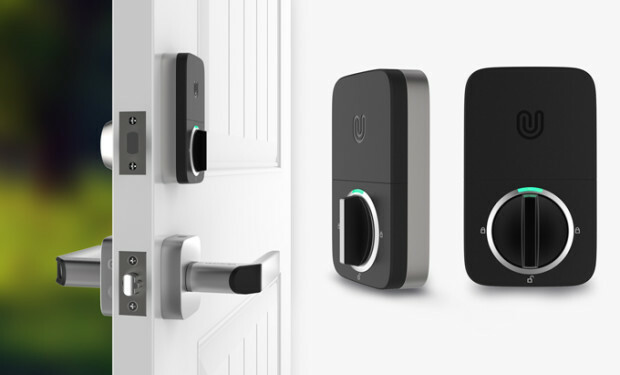 Featuring three ways to securely and conveniently unlock your home, it begs to be differed in the world of smart locks.